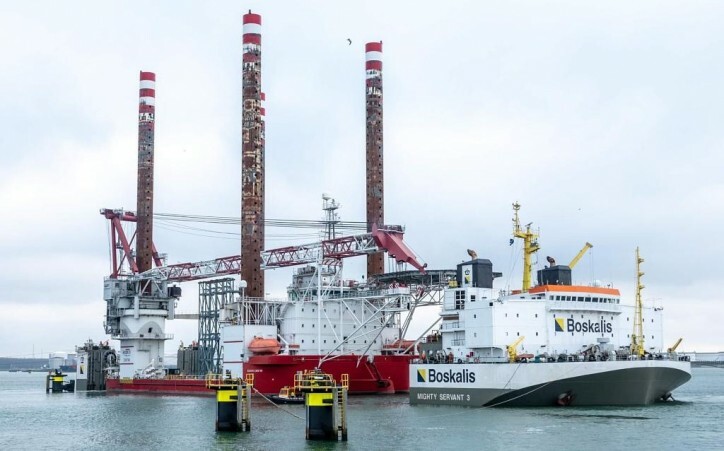 Seajacks’ Zaratan is transferred from Europe to be used in construction of Taiwan’s new commercial offshore windfarm, Formosa I (phase 2). The self-propelled, dynamically positioned jack-up vessel was built by Lamprell in 2012 at their Hamriyah facility in the United Arab Emirates, based on a Gusto MSC’ basic design. ICE’s involvement in the design of this and several other WTI vessels included completing the basic design for Class approval, developing the 3D model and all the detail design, assisting with procurement and generating the production information.